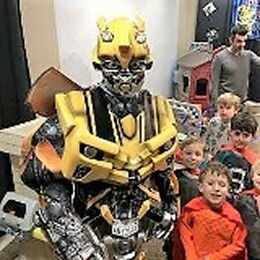 Bring your Transformers powers to Kids Kustom Parties in Palatine, IL. We’ll provide a fantastic, magical birthday party that will capture your little Transformer's imagination. 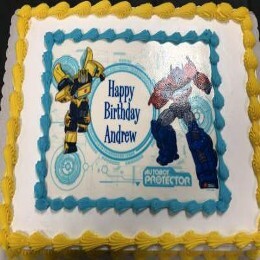 Your child’s favorite transformer will attend the birthday party. But you can be sure they won’t just walk around in costumes. Instead, these theater-trained actors will deliver an amazing visual presentation. 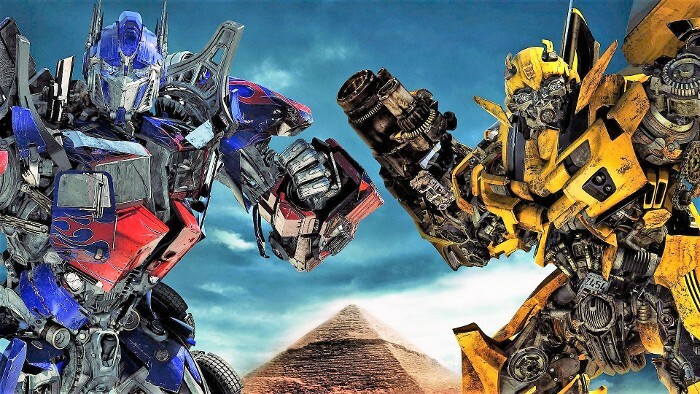 We’ll present a Transformer birthday cake (or cupcakes), food, and beverages in our separate dining room. We offer gold, silver and bronze packages at our Palatine, IL location. Prefer to host a party at your own venue? Our Transformers can fight crime where you live. See below for all our superhero characters, or check out all our party characters for kids to discover who can visit your location. 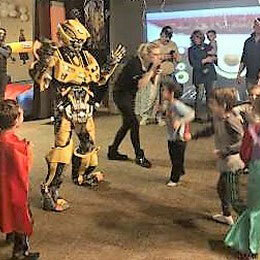 If you prefer to host a Transformer at your home or another location, our kids party characters can come to your venue.